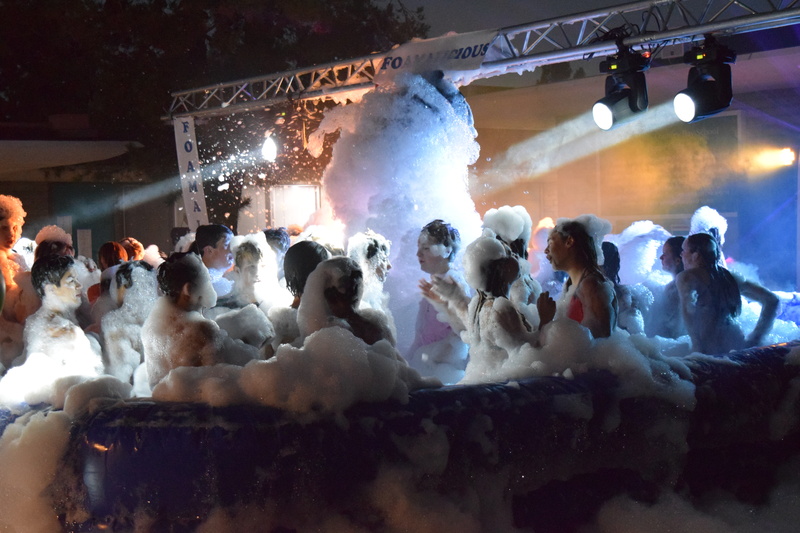 Foam machine specials and foam machine discounts | Foamalicious foam machine sales, foam party services and foam machine rentals worldwide. Spring break is in full swing, take advantage of some amazing deals on rentals and new foam machine purchases. Click the Foam machines for sale button select the best Foam party machine. Mention SpringFoam when ordering. 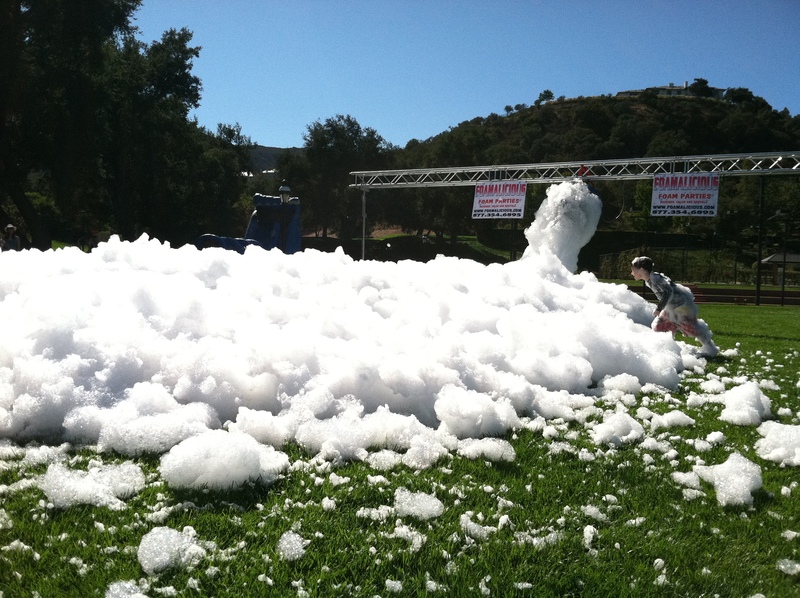 Ask about of foam machine rental specials! THESE FOAM MACHINES are better than anything in the world! Our new super concentrated 100% organic foam solution starts only at $49 bucks! YES ONLY $49 for 40 minutes of foam. SPONSOR FOAMALICIOUS FOR A BETTER DEAL!